INTERESTED IN BOOKING A TEE TIME? NEED TO MANAGE YOUR ACCOUNT? To book a tee time, simply create an account and login today! 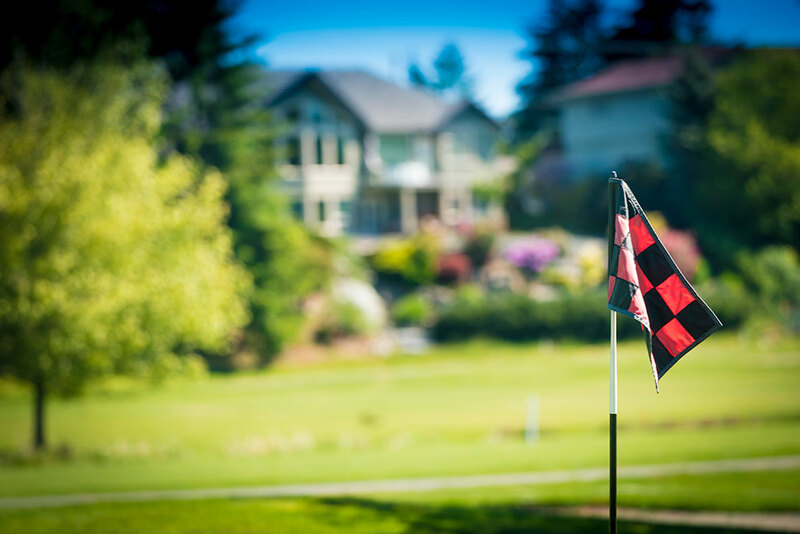 Friends of Fairwinds use public login to book a tee time. 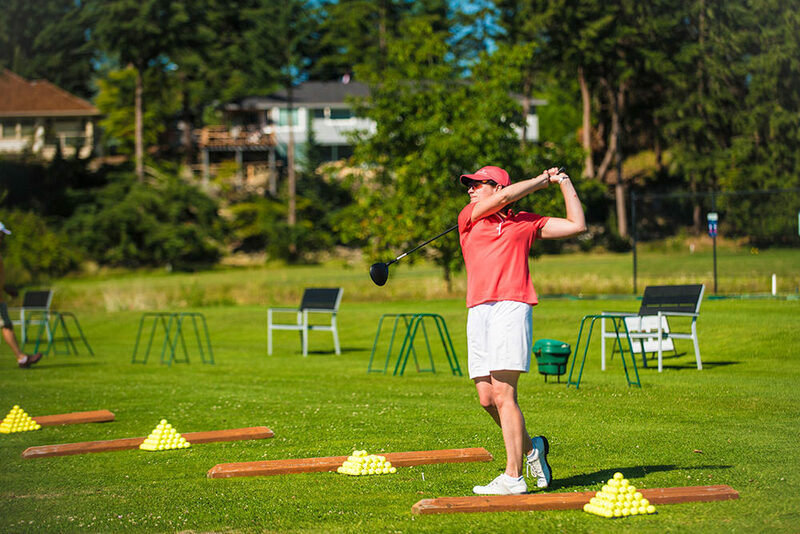 Practice your swing, improve your score, or play a round with your friends all on Vancouver Island’s best golf experience, fitting for both novice and seasoned players alike. 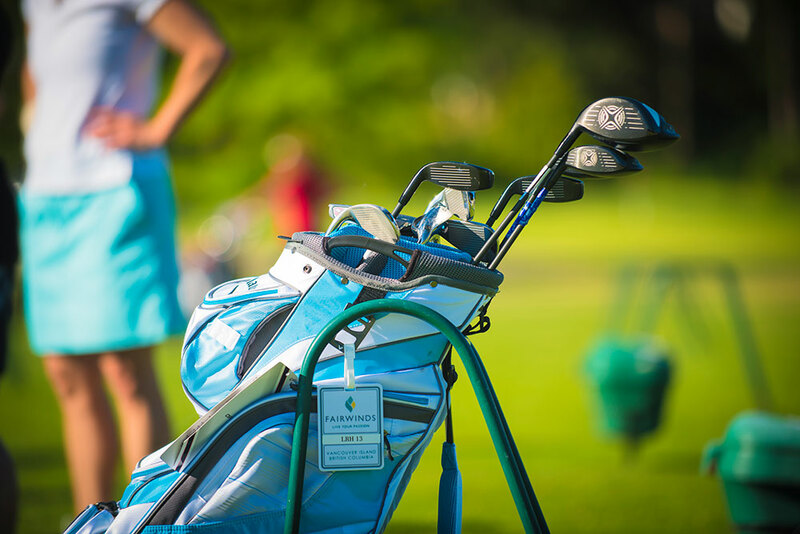 With top ranked PGA of Canada golf instructors, Fairwinds Golf Club is equipped with everything you need to take your game to the next level.  Set on a spectacular piece of land with dense forest, ocean views, and dramatic elevation changes, come and enjoy the natural scenery with the inspiration of tall trees and the oceanfront just a swing away. 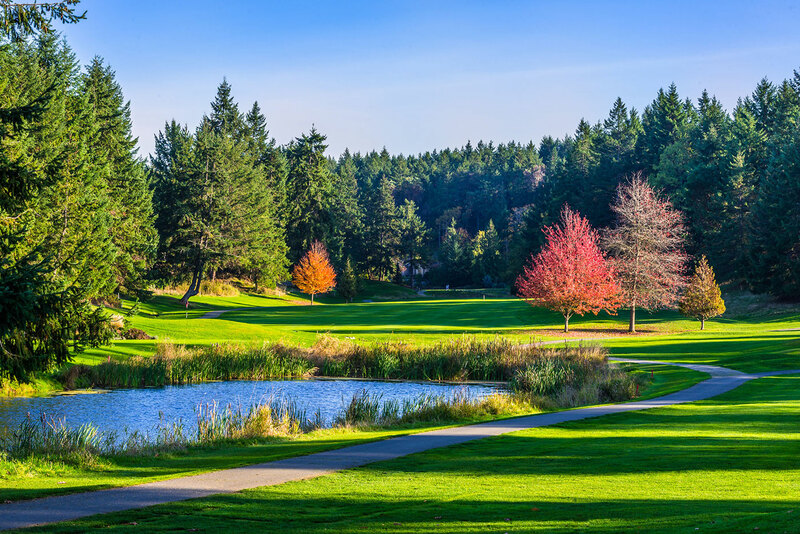 » Sign up for our Fairwinds Golf Newsletter! The course offers a challenging game for the most seasoned professionals and supports and inspires the eager novice. Book your tee time today! Stop by the Fairwinds Bar & Grill before or after your game for a cool, refreshing beer and try one of our chef’s creations from our always changing menu.